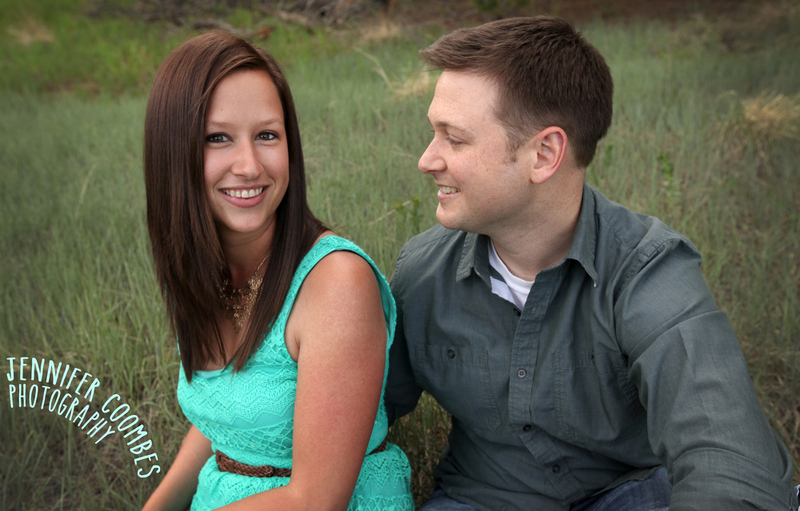 Theresa and Ryan are the outdoorsy types that you call when you want to go for a great hike or rock climbing session. It is for that reason they rather unsurprisingly wanted to hit an outdoor, mountain location for their engagement photos. "This feels like us," said Theresa as she perched herself up on a rock at Lookout Point Mountain sitting comfortably next to Ryan, just miles from the burial site of Buffalo Bill. The two were nervous about their photo session in a very adorable sort of way. However, once we got started it was hard to keep them from cutting up and laughing. They truly are happily in love and love life with all of its comedic interludes. These two are sure to be laughing together for years to come.